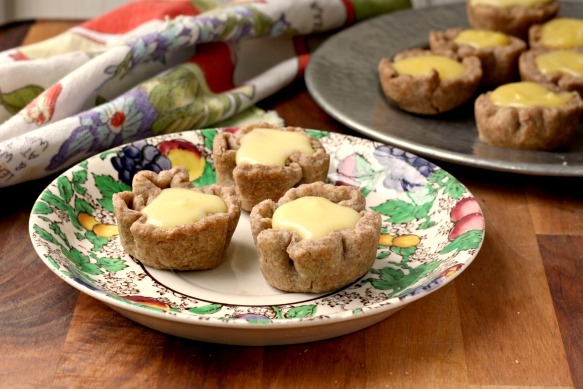 Brightly flavoured and the colour of sunshine, Tart Lemon Curd is lovely made into tartlets or served alongside a simple cake. When spring arrives, the menu in our house begins to change. Suddenly I don’t feel like making heavy soups and stews and although we don’t often eat dessert, the sorts of sweet ideas that come to mind change with the seasons too. It’s a bit like the feeling we’d get as kids when spring days were finally warm enough to get our bikes out - an airy freedom that comes with the shedding of winter. When I was in grade five I won a poster contest and the prize was a five-speed bike, the kind with the curly handles. It was my first 10-speed-looking bike and I was very excited. The challenge was that I won the bike in March, when it was still snowy so I couldn’t take it outside. For a few days mom let me keep it in the kitchen and I rode it from the back door to the front hall. My first outdoor bike ride on that bike was very memorable. 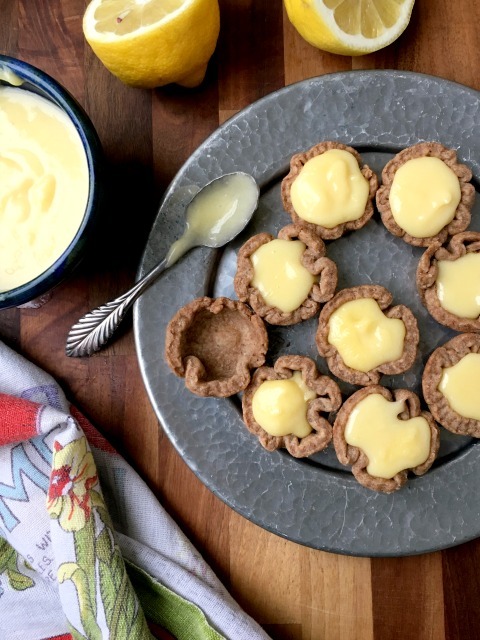 Lemon curd is one of those desserts that suits the lengthening days. Brightly flavoured and the colour of sunshine, it’s lovely made into tartlets or served alongside a simple cake. 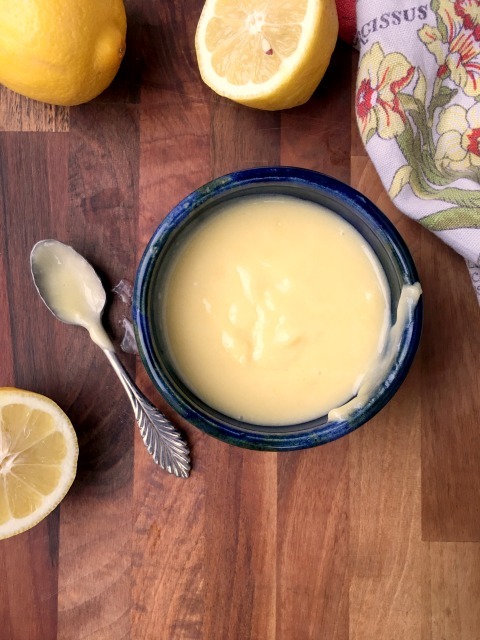 My daughter Amelia went through a stage where she made this lemon curd often and would eat it by the spoonful.